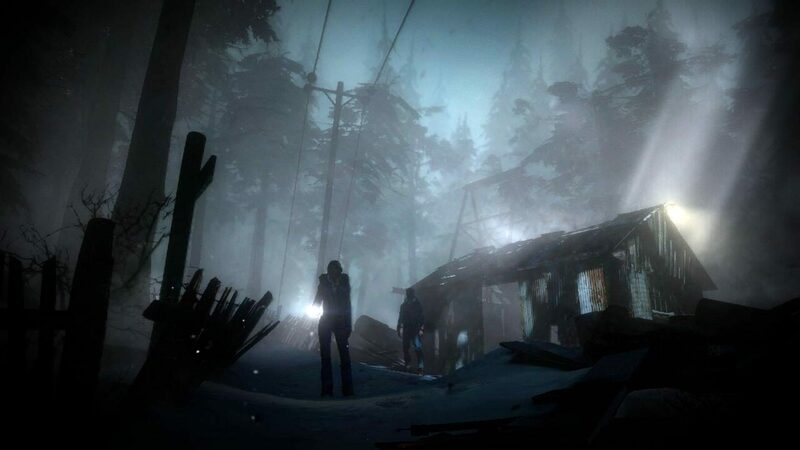 Sony Re-Trademarks "Until Dawn;" Abandons Old Trademark: PS4 Re-Reveal Incoming? Sony Re-Trademarks “Until Dawn;” Abandons Old Trademark: PS4 Re-Reveal Incoming? Sony Computer Entertainment filed on July 2nd a whole new trademark for the previously announced PS Move-powered game Until Dawn. The filing was published today by the US Patent and Trademark office, and comes after the old one filed in 2012 has been abandoned. 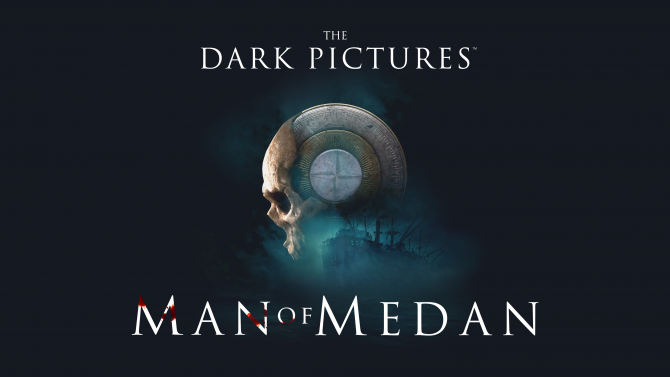 Downloadable computer graphics; Downloadable images in the field of adventure and horror entertainment. The blurb seems very compatible with a PSN-exclusive virtual reality experience re-purposed for the upcoming Project Morpheus, especially considering that Sony Worldwide Studios President Shuhei Yoshida himself qualified the game as a “really good fit” for the upcoming VR headset in an interview back in March. 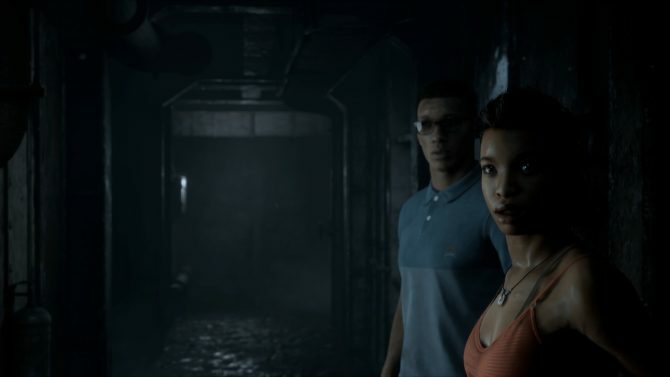 Until Dawn, developed by Supermassive Games for PS3, was announced at Gamescom 2012 by Sony, so a re-reveal at Gamescom this year would definitely make sense, and we’re only a little more than a month away. The timing definitely fits, even if we can’t be sure until an official announcement is made by Sony itself. Below you can see the new trademark, compared with the old (and now abandoned) one.